She's not evil, but she has certain ... urges. When Lane excitedly gets involved in the hunt for "the Decapitator," the vicious serial murderer that has come to her hometown, she gets dangerously caught up in a web of lies about her birth dad and her own dark past. And once the Decapitator contacts Lane directly, Lane knows she is no longer invisible or safe. 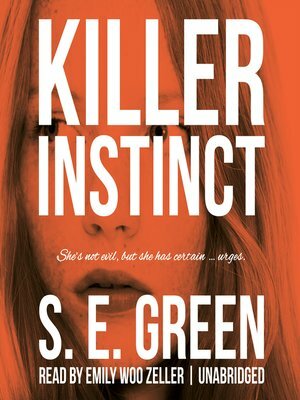 Now she needs to use her unique talents to find the true killer's identity before she—or someone she loves—becomes the next victim.